The C. W. Scudder lectureship brings a guest speaker to the campus to explore the biblical basis for dealing with contemporary social challenges and ethical issues. 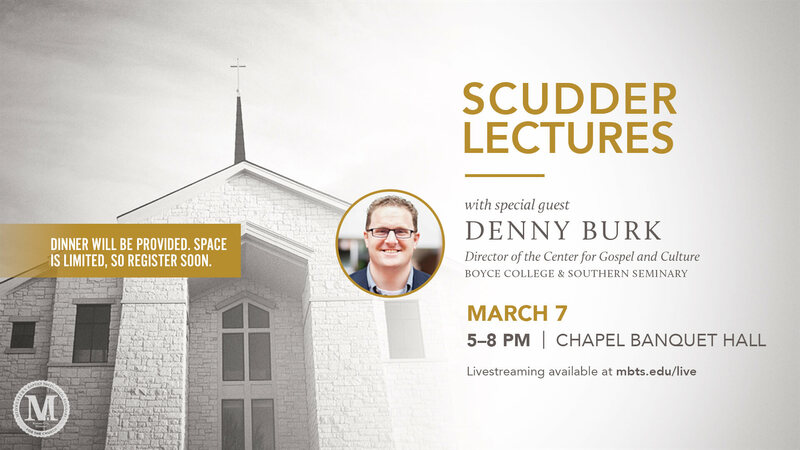 This year’s lectures are being given by Denny Burk, director of the Center for Gospel and Culture at Boyce College and Southern Seminary. The lecture series will take place on the evening of Mar. 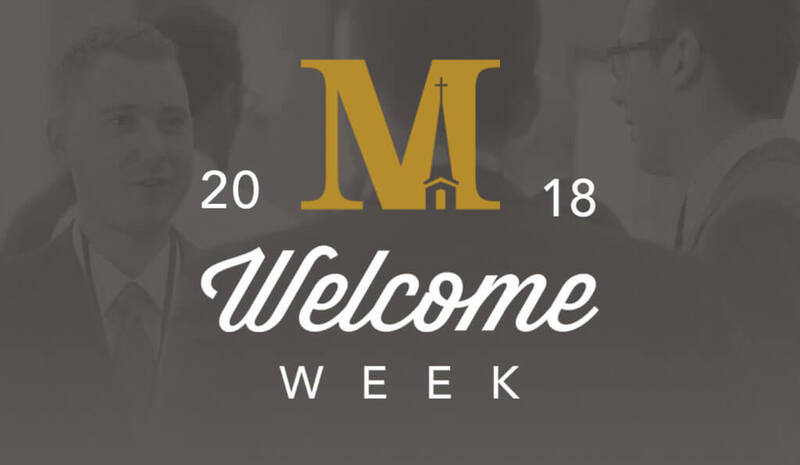 7 from 5-8pm in the Chapel Banquet Hall. Dinner will be provided. 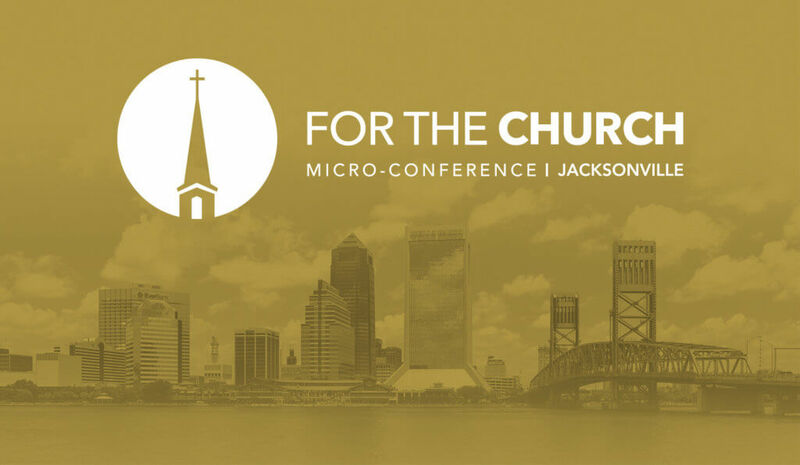 Space is limited, so register soon!